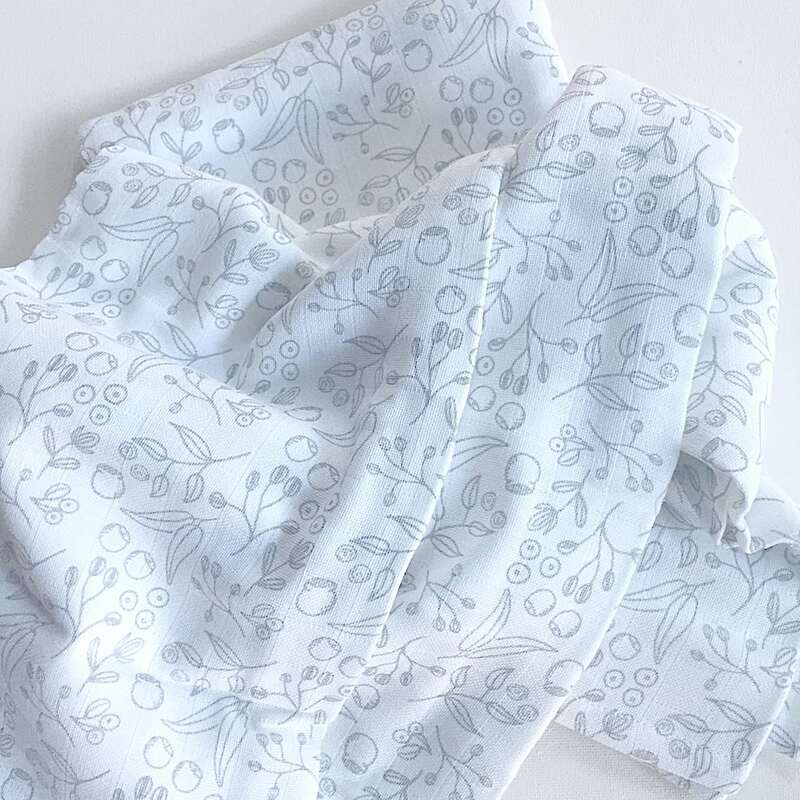 Absolutely beautiful Australian botanical swaddle in a gender-neutral design printed in a lovely soft grey – matches with other grey prints in our range. Stunning floral design is printed in a unisex colour to make a stunning product suitable from birth upwards. Would make an amazing baby gift.